Add the vanilla, nativa and coconut oil, mix again until combined. Mix the top coconut oil with the cocoa powder and natvia in a bowl. Pour this mixture over the semi frozen base layer, and freeze for 4 hours. Make sure when you freeze the fat bombs that the tray is level, otherwise you'll have chocolate coconut oil all over everything 🙂 - trust me, its not fun. 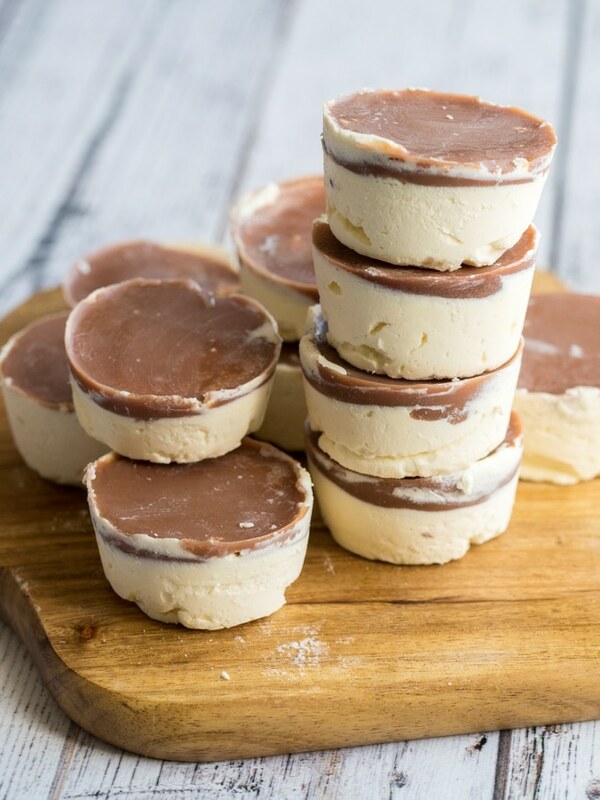 0 Response to "KETO CHEESECAKE FAT BOMBS"